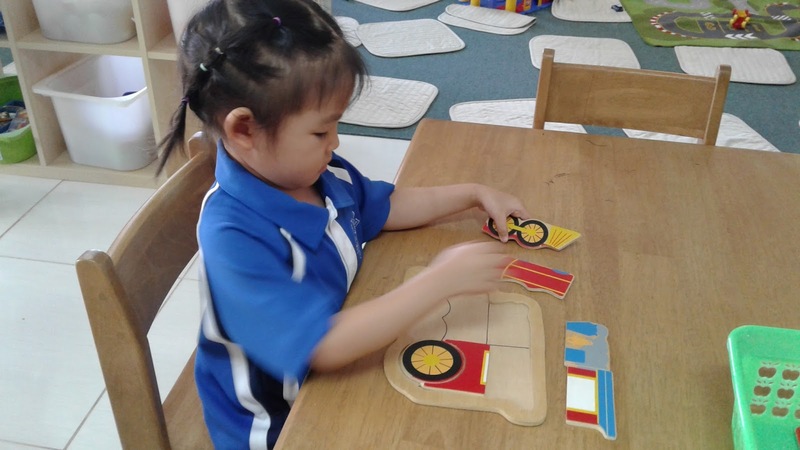 Nursery: Our Things That Go Experiences. Our Things That Go Experiences. Some of our experiences when we were learning about different things that go. We filled the car with petrol and electricity. We built and painted the engines. We worked together with the helicopter rescue team to save a man from the water. We took off and landed airplanes and helicopters at the airport. 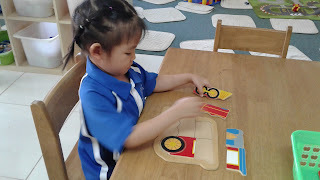 We worked to fix and measure the vehicles. We went outside and flew our styrofoam jets as fast as we could. We worked in the spaceshuttle to take our astronauts out into space safely.